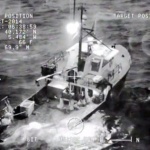 On October 3, the 60 foot long fishing boat The Sakonnet Lobster sank off Block Island, Rhode Island. 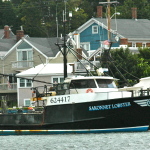 The Sakonnet Lobster was fishing for lobsters when the crew discovered the vessel had sprung a leak. The crew sent out a distress call and requested assistance. 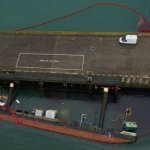 The Coast Guard dispatched a helicopter along with the 87 foot long cutter Chinook to the scene. 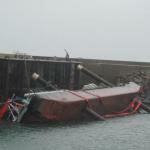 The four crew on the Sakonnet Lobster donned survival suits and abandoned ship. 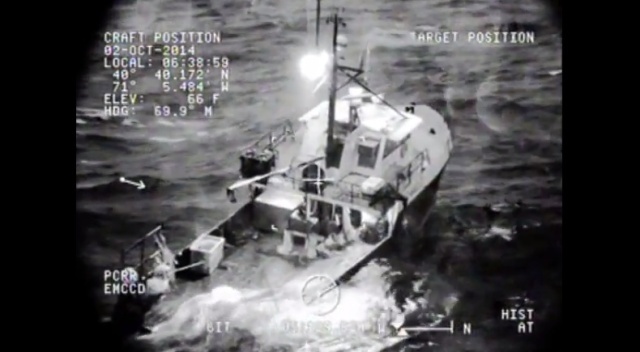 Twenty minutes later the Coast Guard helicopter arrived and hoisted the men from the sea to safety. No reports of injuries. 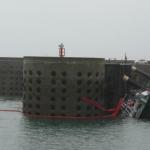 The Sakonnet Lobster sank in 250 feet of water. 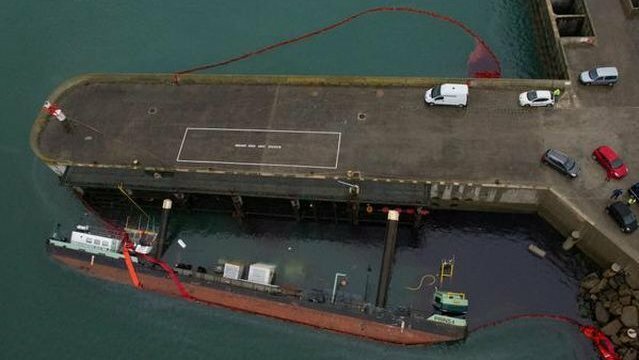 Reports state the vessel’s location was recorded to allow the vessel to be salvaged.